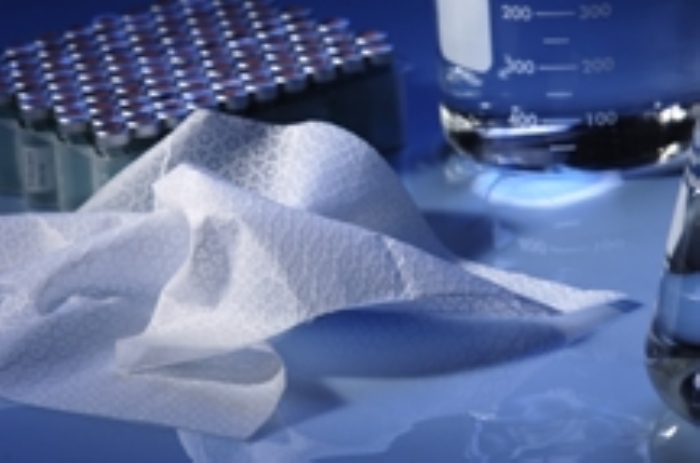 Contec PROSAT® Wipes PS-850 saturated with a 70% IPA/30% DI Water solvent blend. Contec PROSAT® Wipes PS-850 offer a convenient and controlled solution to wet wiping applications. Currently available with IPA/DI water blends.